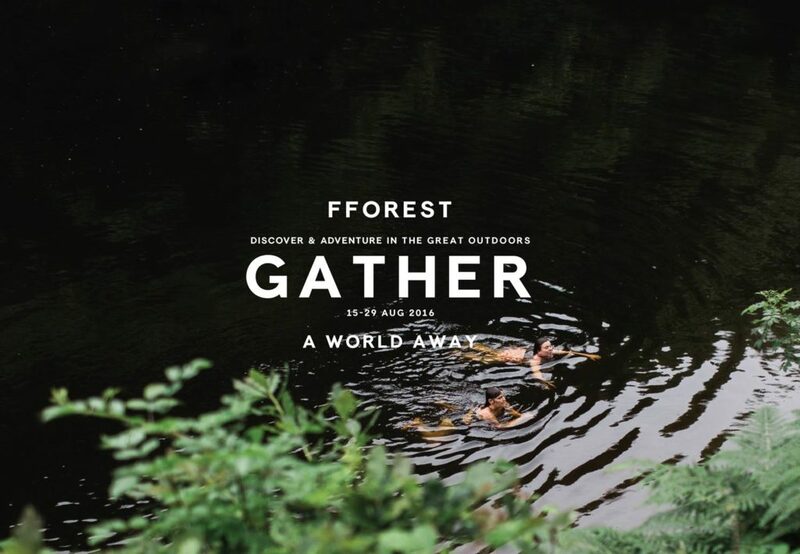 If you’re looking to get away this summer, check out the FForest Gather. 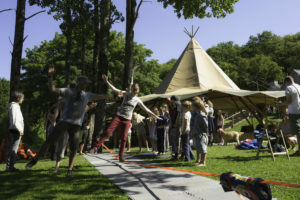 Fforest Gather places emphasis on engagement, exchange and fun. Labelled as ‘a gathering’ rather than a festival, this intimate event is set in the great outdoors for just 500 people. From DJs at night to painting and illustration in the day, its the perfect opportunity for an engaging summer holiday. 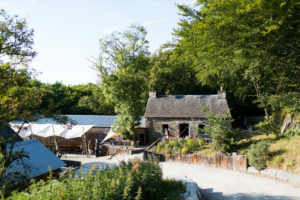 You can bring your own tent for around £200 a week or if you want to scale up the comfort, you could stay in converted barns – also known as a Crog Loft. Having stayed in one of the Crog Lofts during the Easter break with our family, it has to be said that they are perfect for a family of four. 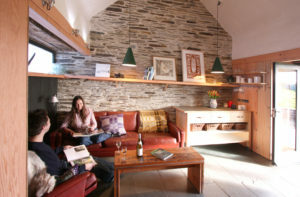 They have beautifully styled interiors, with battered retro leather sofas and classic welsh blankets. The bathroom has a contemporary design with a walk in shower. Whilst the kitchen is just outside the front doors (undercover) and is perfect location for any summer evening activities. An ideal British summer getaway. 3) It lasts a week – It’s 7 nights. Call it a holiday. 9) It doesn’t matter if it rains – there are canopies, buildings, shelters… the lot! Sounds good doesn’t it? A perfect idea for a week of late summer fun with family and friends.